Developed by Capcom Entertainment Inc. and published by Capcom Entertainment Inc. It is the fifth anniversary of the original release of Dragon's Dogma on PS3. Capcom has announced that the game will be re-released for PS4 this fall. 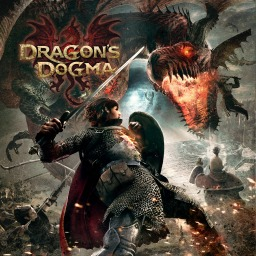 The first Dragon's Dogma game with trophies was Dragon's Dogma, which was developed and published by Capcom Entertainment Inc. and released on 25 May 2012. 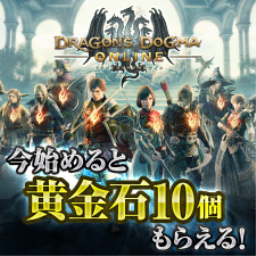 Since then there have only been 2 more games in the series with trophies, the most recent being Dragon's Dogma Online which was developed and published by Capcom Entertainment Inc. and released on 31 August 2015.